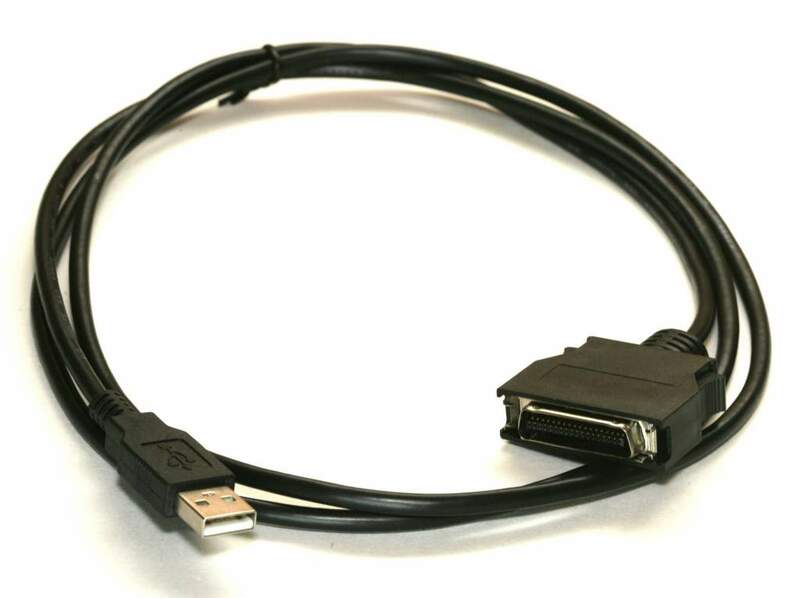 Includes HPCN36 Adapter and USB to CN36 Cable. This Half Pitch Connector is very popular on some the Older HP Product Printers. Many new computers do not have a Parallel port. This cable and adapter will allow you to make the Connection. Small Centronics Connector is IEEE-C Connector. Also Called Micro HP Centronics Connector and Mini HP Centronics Connectors. Special Notes on Selecting Printer Port. Right Click on your Printer. Select USB Virtual Printer Port. Device Manager should have the USB Printer Support Loaded.